Do you know the SMT shops? 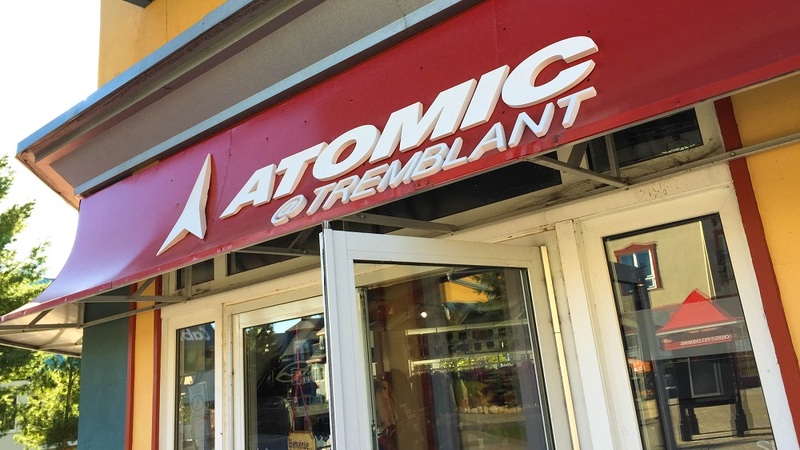 This group of specialty shops is there to meet the needs of visitors to the Mont Tremblant Resort and inspire active people by offering distinct, selective and often exclusive lines. SMT stores are also recognized for their technical knowledge with their team of experts who can help you all your sport’s needs. 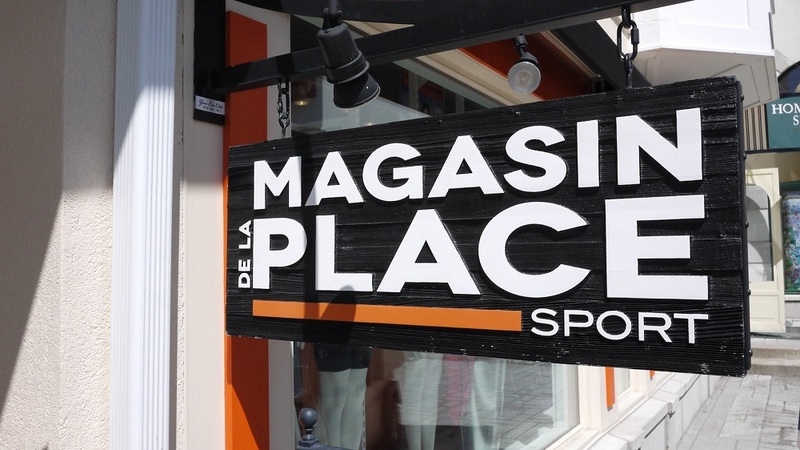 Ready-to-wear, fashion apparel, sports performance, casual outdoor, souvenirs … Discover what the shops have to offer! 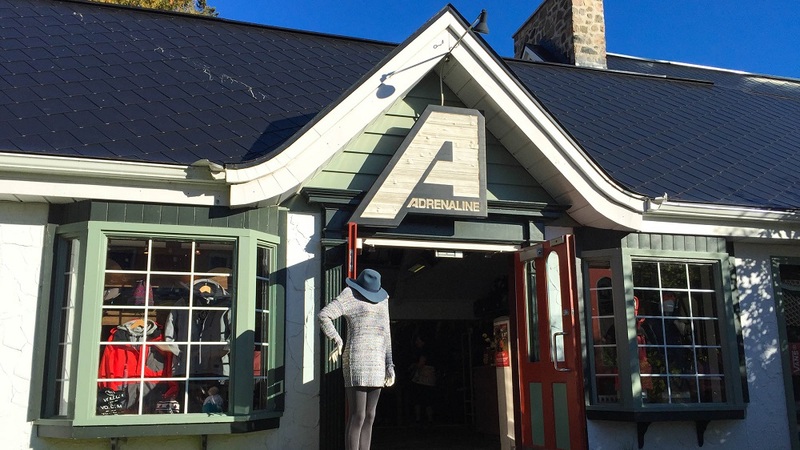 Located in the Vieux-Tremblant section of Tremblant’s pedestrian village, Andrénaline is one of our trendiest boutiques. They always have the lates in streetwear and shoes from: Billabong, Element, Toms, Brixton, Roxy, Vans, Herschel, Converse, Rip Curl, Hurley, Birkenstock, Reef footwear, June swimwear, and Hunter. 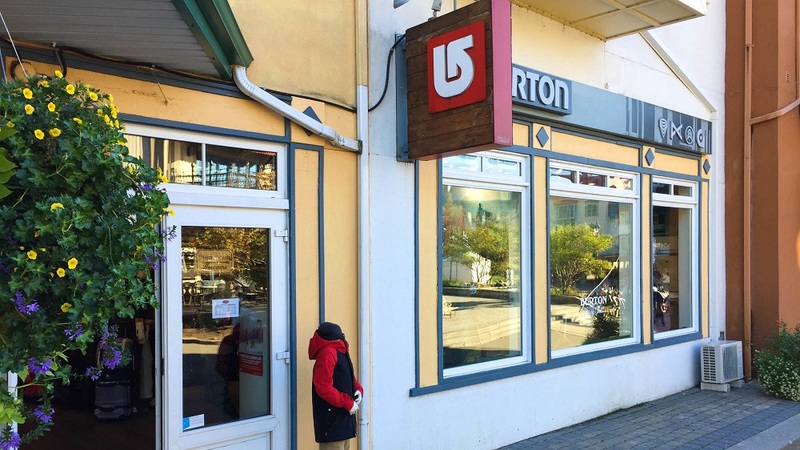 Positioned right off the Place Saint-Bernard, near the foot of the hill, our Burton concept shop will turn any rider into a stylish one. You’ll also discover other labels there such as Volcom and Mizu. Also in the Place Saint-Bernard, near the base of the ski hill, experience high-end fashion. Get seduced by the Part Two, Blue no9, Volt, Angels Never Die and Desigual fashion brands exclusively for women. An incomparable choice to fulfill your needs! The dynamic Rue des Remparts welcomes the world of Columbia! Their collections of sportswear, casual wear, and shoes are ideal for a walk in the city or in the woods. 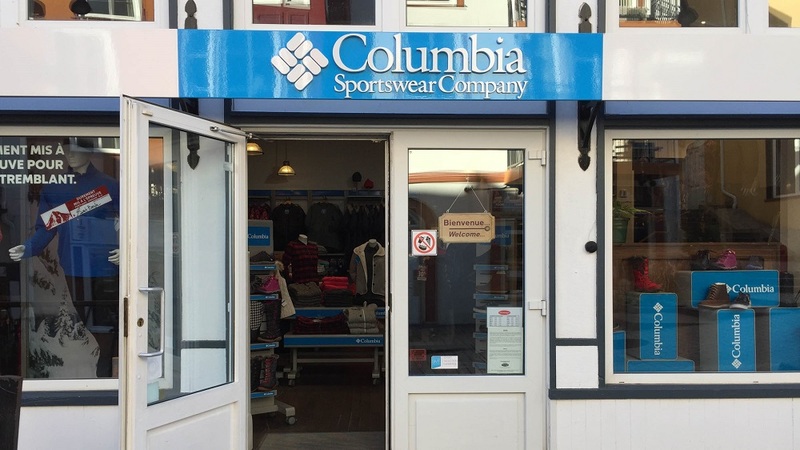 The athletic style of Columbia’s clothing is great for both active people and mountain enthusiasts. 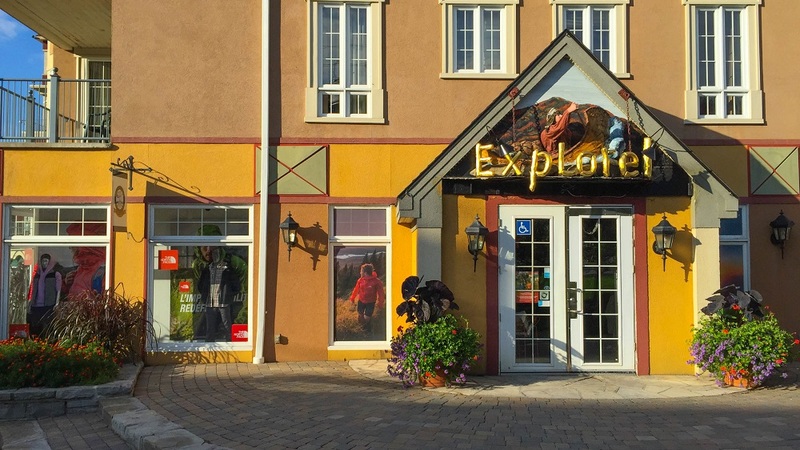 At the bottom of Tremblant’s pedestrian village, in Place des Voyageurs, this outdoor boutique is waiting for you! Discover equipment, accessories and clothing from top brands like The North Face, Prana, Sorel, Teva, Isle Jacobsen, Peak Performance, Mountain Hardwear, Merrell, Arcteryx, Birkenstock, Olukaï, Skechers, Sanük, Rab, Ten Tree, as well as Tilley hats. Everything an outdoor enthusiasts needs for their next adventure. 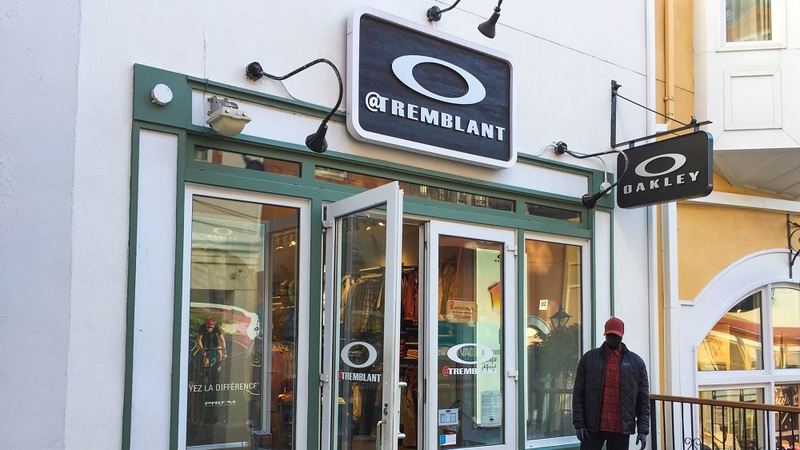 You won’t want to miss this unique concept boutique for active women located in the middle of Tremblant’s pedestrian village, on the Rue des Remparts. Offering sportswear, yoga wear, casual wear, and accessories that will help you move and flow with comfort and style. 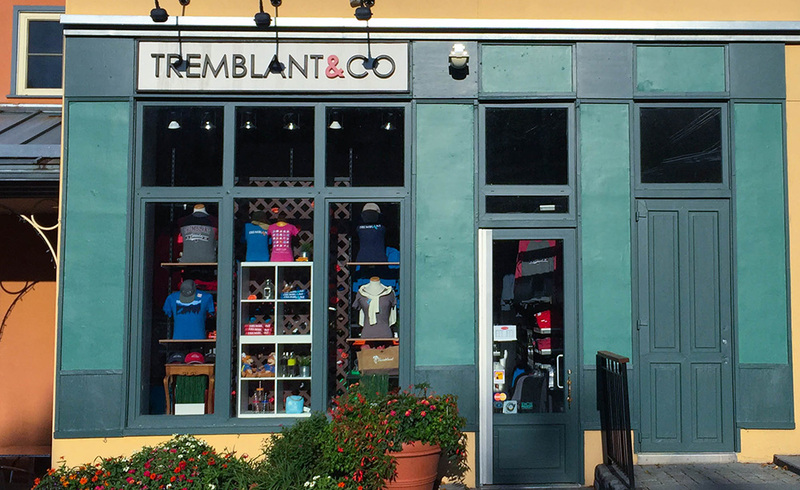 Place Saint-Bernard is home to this running, swimming and biking boutique. Be ready for your next training with the unique place. This specialised boutique offers performance brands such as Zoot, Under Armour, Asics, New Balance, Skechers, SheBeest, Speedo, Kari Traa, Saucony, 2xU, Aquasphere, Arena, Sugoi, Cep, Ec3d, Specialized, Giro, Smith, Nathan, Tyr, Puma, The North Face, On, Merrell, Louis Garneau, Poc, and Nalini. Located on Rue des Remparts, this concept store is dedicated to one of the most famous brands of sunglasses. Apart from vision wear, they offer a wide selection of on-trend streetwear, golf apparel, performance gear, swimwear, sandals, bags, and accessories. 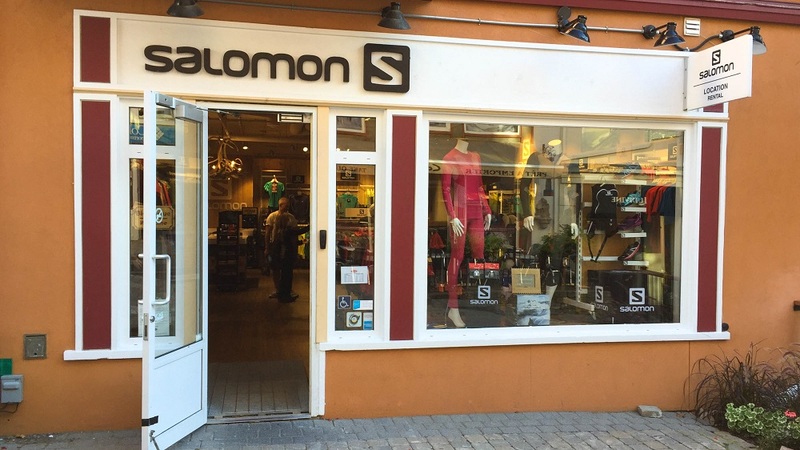 Also on Rue des Remparts, discover the Salomon and Adidas brands in a unique concept boutique that offers a large selection of clothing, outwear, and accessories for active people. 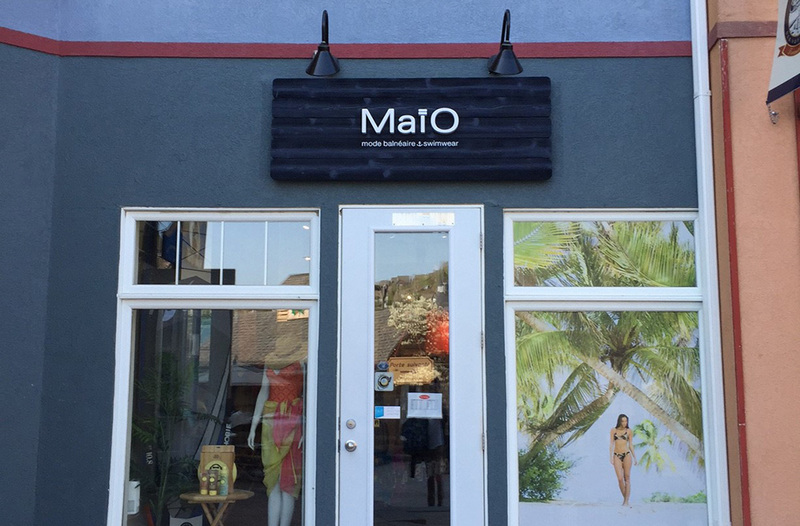 In the Place des Voyageurs, at the bottom of Tremblant’s pedestrian village, visit this sparkling boutique to fulfill all your needs and enjoy the beach to the max! Beachwear for men, women and kids with brands such as Captiva, Christina, Body Glove, QS-Edit, Chaos, Quintsoul, Billabong, Speedo, Annecole and Tyr. Bring a little piece of Tremblant back home with you! This shop on Rue des Remparts specializes in souvenirs of all sorts. 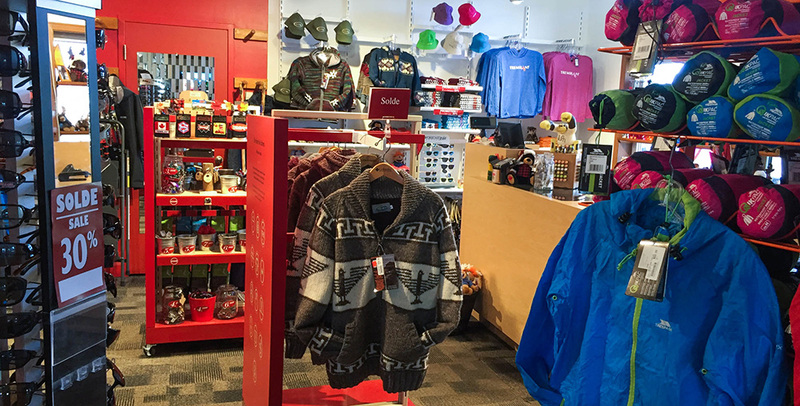 You’ll find a multitude of t-shirts, sweaters and fleeces for men, women and children, plus all kinds of other items to fall in love with like Christmas ornaments, stickers and mugs! Shop above the clouds! 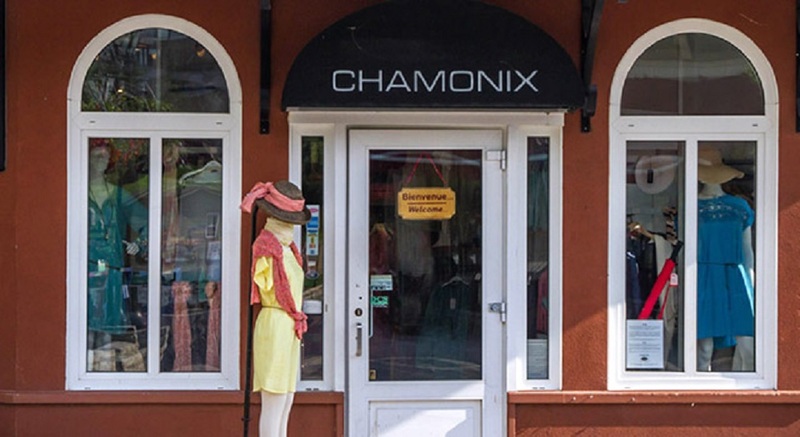 Located at the top of the mountain, in the Grand Manitou, this boutique offers Tremblant signature wear, outdoor accessories, souvenirs, and other small indulgences. 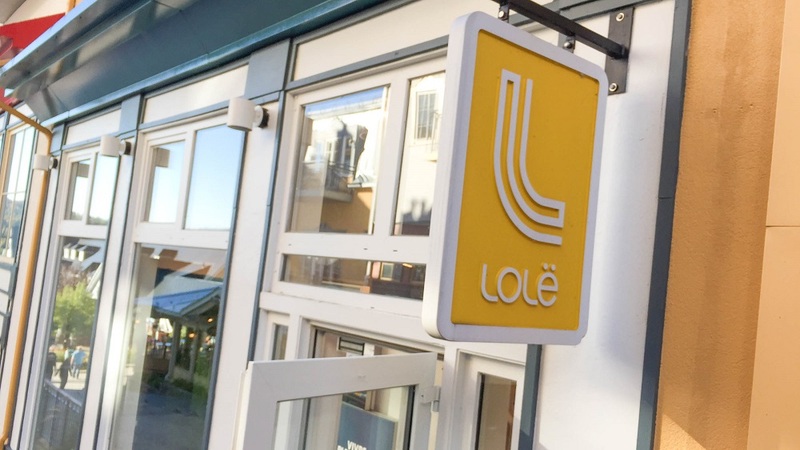 Facing the Gondola base, this boutique offers the largest selection of winter garments and gear at unbeatable prices. All products, clothing, accessories, and ski and snowboard equipment are marked down. Are you and your bike ready to ride? Summer collections! What's new in our shops?